The Peabody features fossils and anthropological artifacts from as far back as the Palaeolithic period, with exhibitions on North American Indians and Central America. In fact, the museum has so many artifacts that staff once discovered a rare Native American bear-claw necklace acquired by early 19th-century explorers Lewis and Clark languishing in one of its storage rooms. 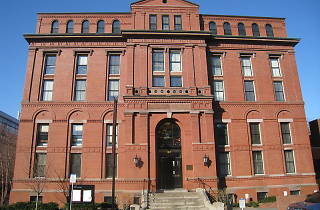 Connected to the Peabody is Harvard's Museum of Natural History, which exhibits dinosaur fossils, mineral and rock collections and a menagerie of life-sized stuffed animals that includes pheasants once owned by George Washington. A highlight of the museum is the world's only mounted kronosaurus, a 42ft-long prehistoric marine reptile. 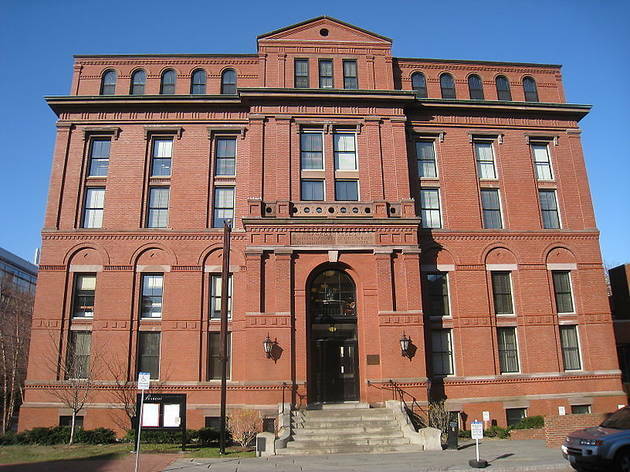 The Peabody Museum has strong Native American and Latin American exhibitions on view including 19th-century Native American warrior art, and life-size Maya monuments. The fossils are in the connected Harvard Museum of Natural History, where you should be sure not to miss the Glass Flowers or the Great Mammal Hall. FYI, admission has gone up to $12/adult, and both museums still included in the price.